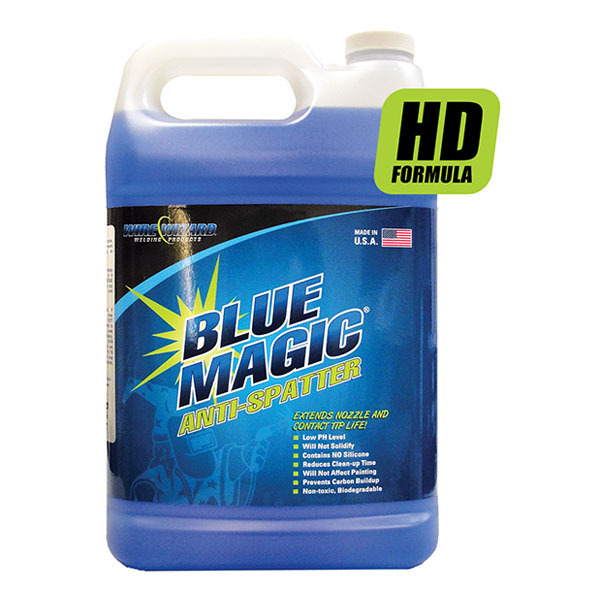 Blue Magic® HD High Duty Cycle Anti-Spatter Solution is specially formulated for high temperature, long duty cycle industrial robotic and semi-automatic welding applications. 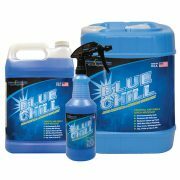 Provides superb performance even at extreme temperatures. 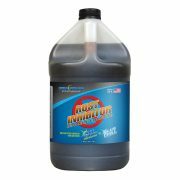 The biodegradable formula contains no harmful chemicals and is noncombustible. And, because it contains one of the lowest water contents available, you get protection, not water! Choose Blue Magic® HD for high temperature, high volume welding applications where there is a moderate to large amount of spatter or slag. No mixing required.